I was able to get up close and personal with the full Matty Collector Voltron figure to show some of the joints and other points of interest. Here is the world premier of the new secret Loki’s Army figure from Marvel Select! The Avengers movie opens in three weeks, on May 4. Diamond Select Toys and IDW are promoting their Battle Beasts collaboration with an exclusive Battle Beasts Minimate. 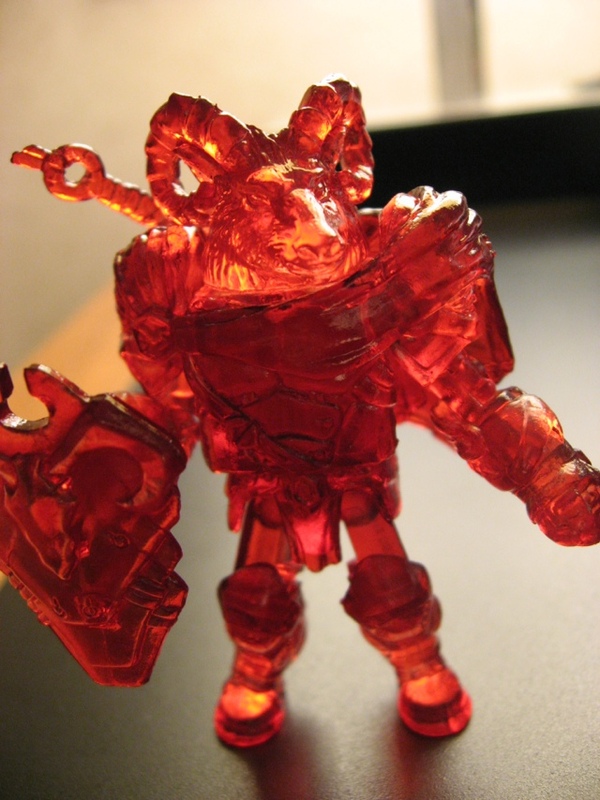 DST will reveal the first full wave of the Battle Beasts Minimates at San Diego Comic-Con later this year. They should be available in stores this fall. In parallel, IDW will launch a Battle Beasts comic book miniseries, also at San Diego Comic-Con. Earlier this week, DC Direct announced they were becoming DC Collectibles. 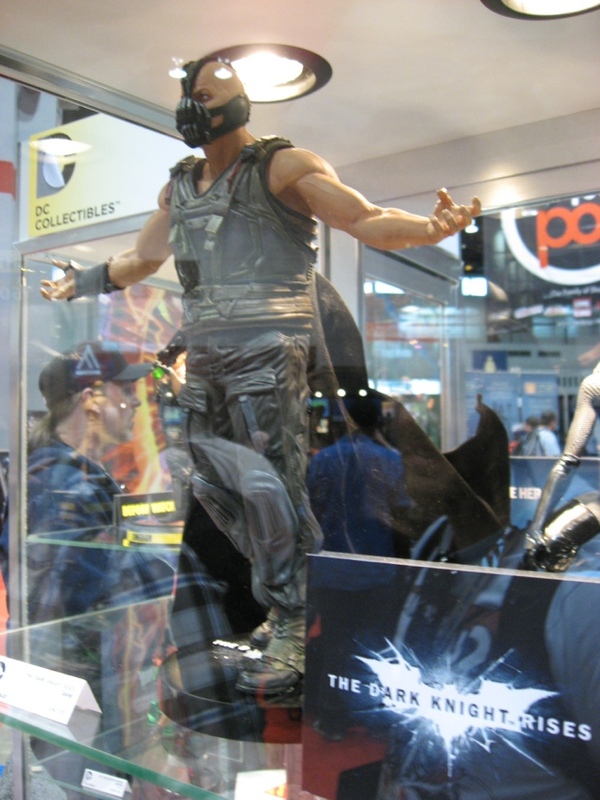 At C2E2, they had the latest action figures, busts, and statues from The Dark Knight Rises, Arkham City, the new 52, and more. Here is a quick peak at Diamond Select’s Marvel figure offerings.